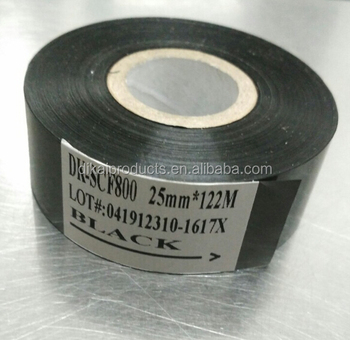 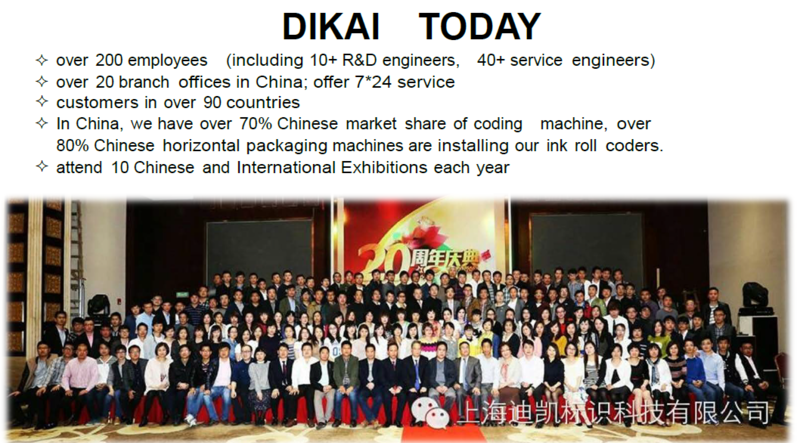 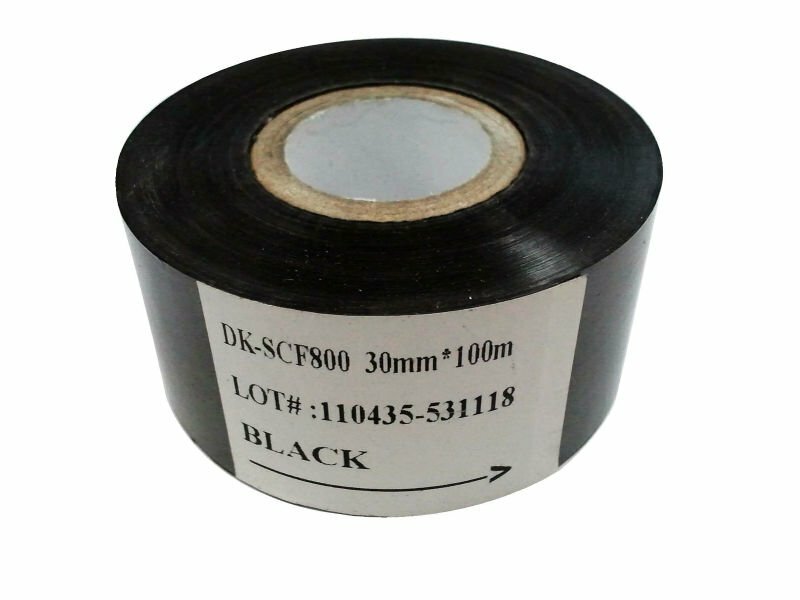 SCF-800 Hot Stamp Foil is used on hot stamp coder like DK-700, HP-241(B), HP-30 etc.. to print date, lot No. 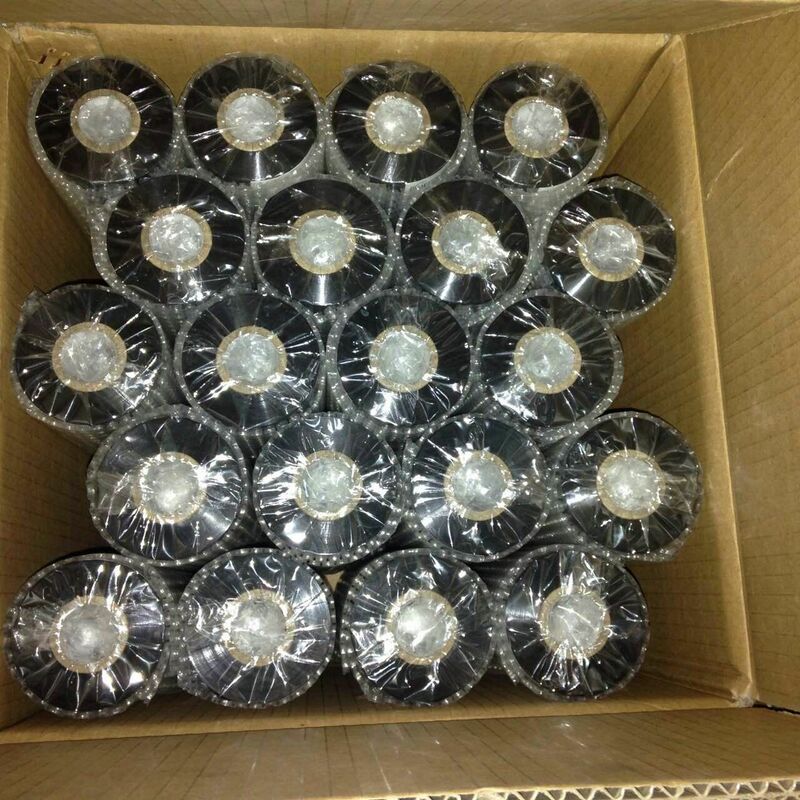 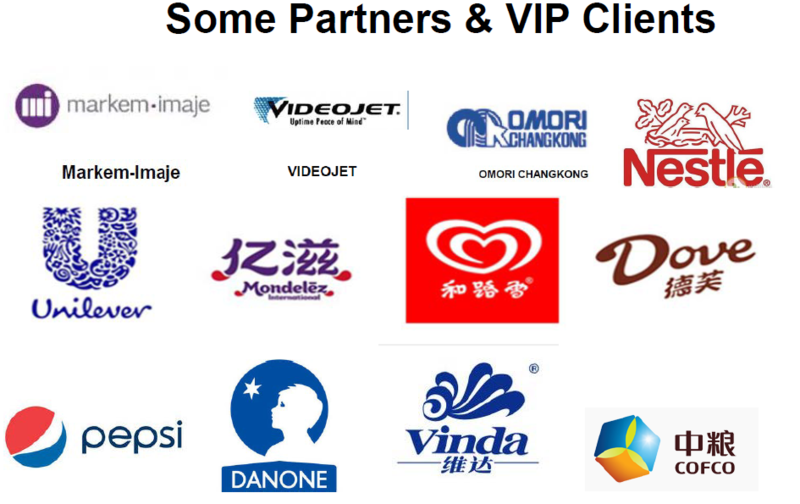 on all kinds of plastic film, like PVC, PP/OPP, etc. 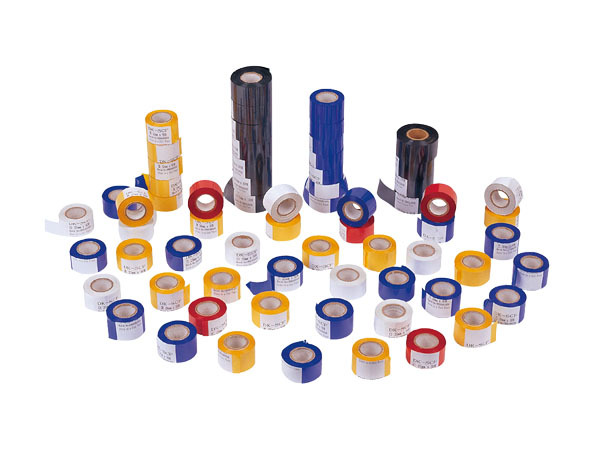 MSDS certificate available. 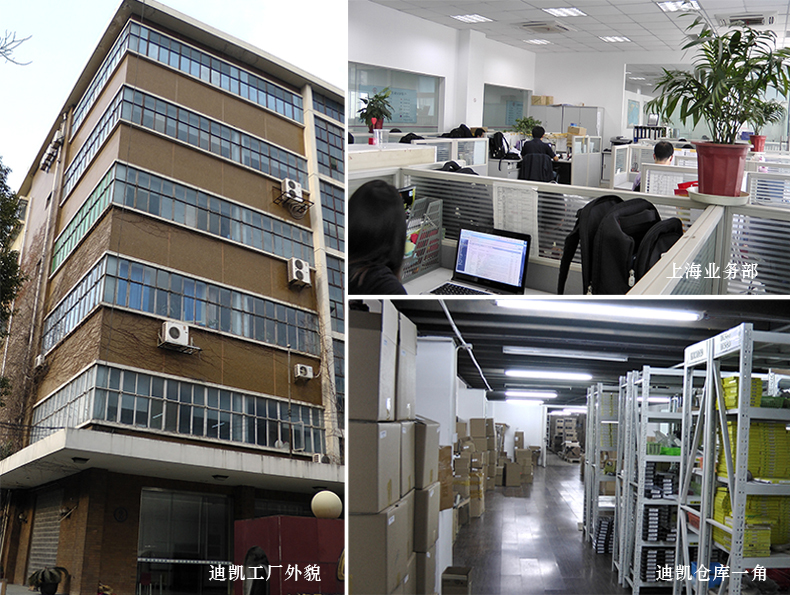 high temperature sterilization or frozen refrigeration, the clear printing can still be kept.